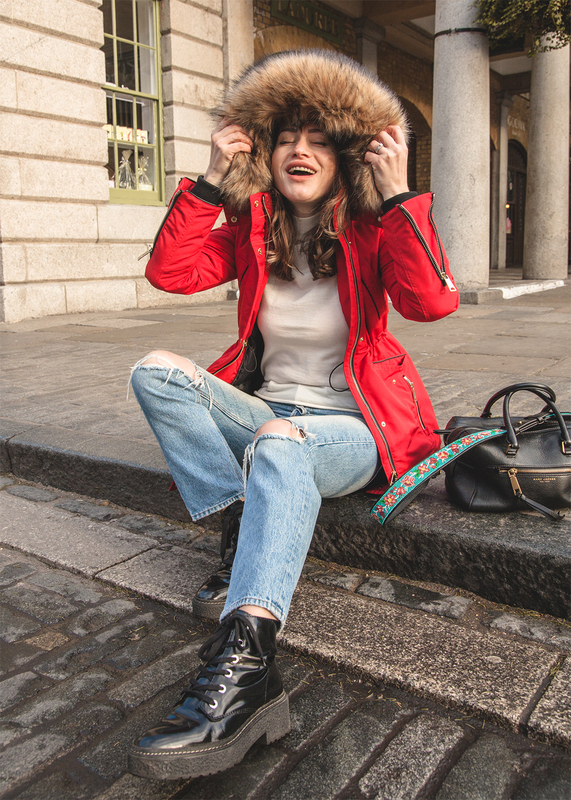 As soon as temperature drops, there is no way to go through a colder season without a good solid coat. 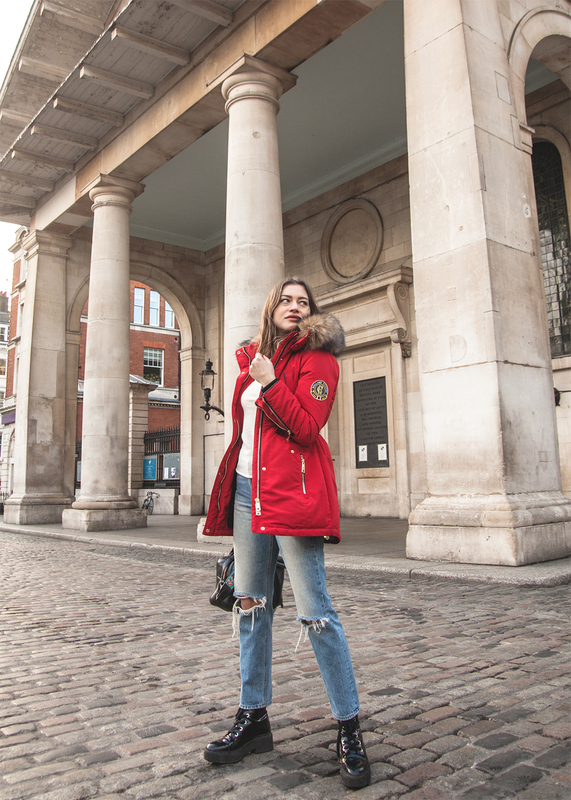 This winter I was on the hunt for a parka, and I found my perfect match, this Mountaineer Parka from British brand Holland Cooper. 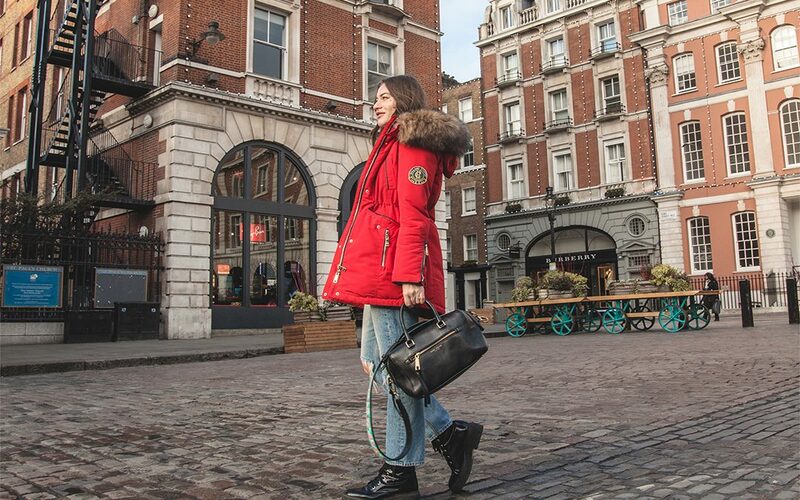 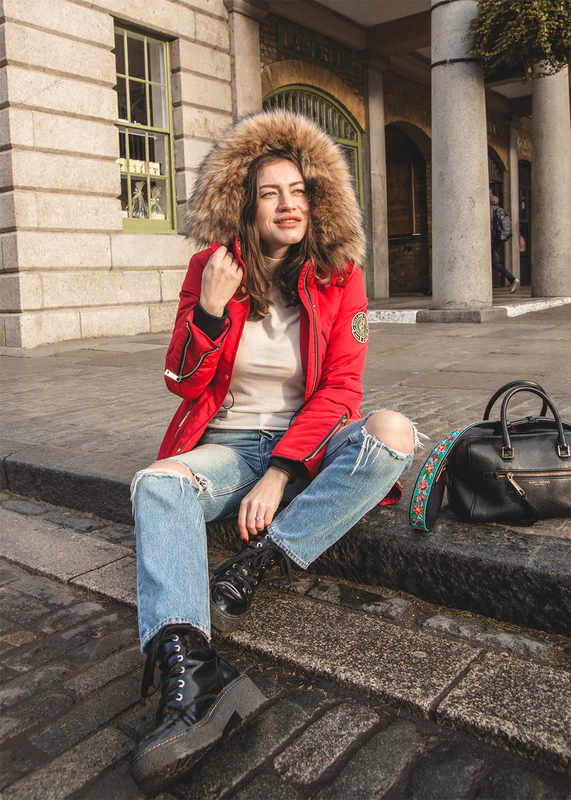 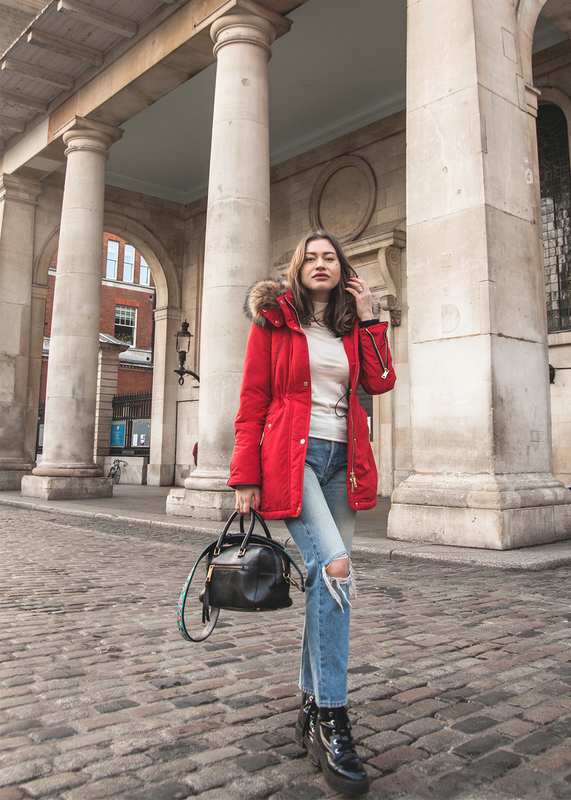 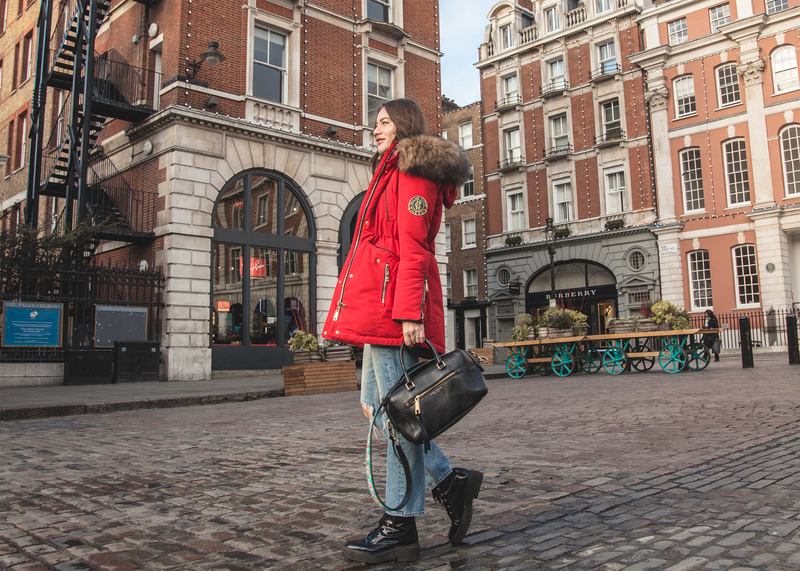 Vibrant red colour, flattering fit, gold finish hardware and beautiful real look faux fur makes this parka a perfect chic outerwear, which will look good in the city or somewhere in the hills of the countryside. 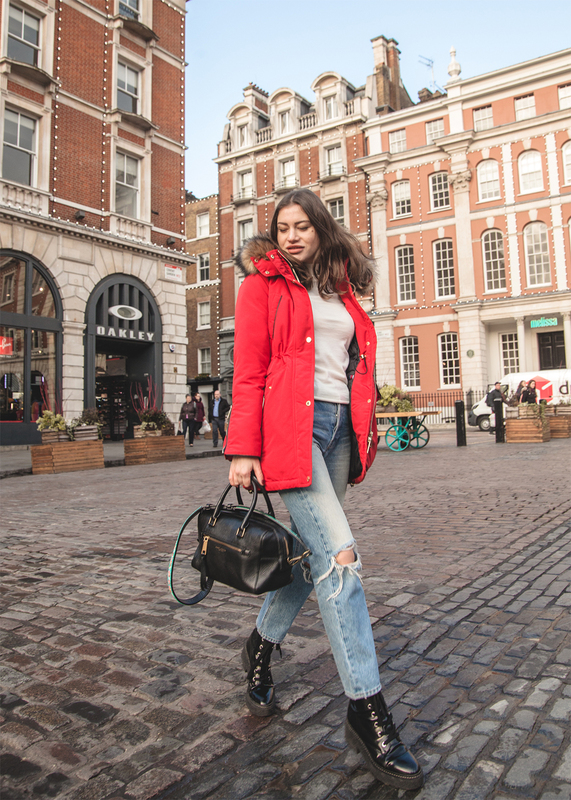 If you not a huge fan of bright red colour, Holland Cooper have it in grey or black. 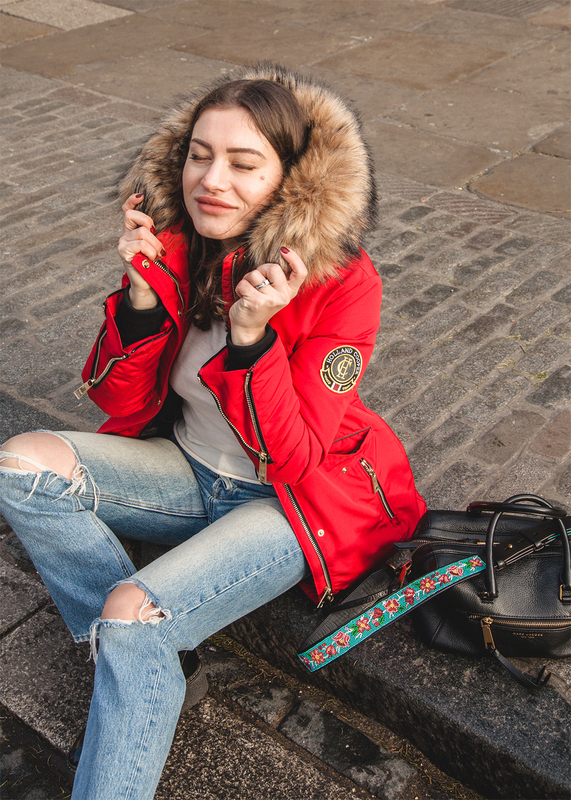 Also, you can remove the faux fur trim from the hood, for a more relaxed look.